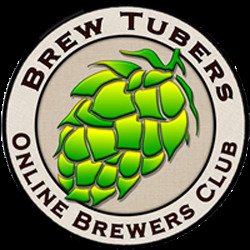 ← Homebrew Wednesday 65: Wednesday Night Live! After finishing two great African coffees from Elixr Coffee Roasters it was time to return to my NYC coffee adventures and check out another local roaster’s café. Though they’re not based in NYC, I was excited to check out Stumptown Coffee Roaster’s West 8th Street location. On Thursday, 11/5 I took the A train to West 4th St. and walked a few blocks to the café. Having been to their smaller Ace Hotel location, I was quite impressed by the size and décor of this location. Converted into a café from a bookshop, the wood laden walls and furniture made it immediately clear that a lot of effort was put into creating a homey atmosphere for coffee lovers. 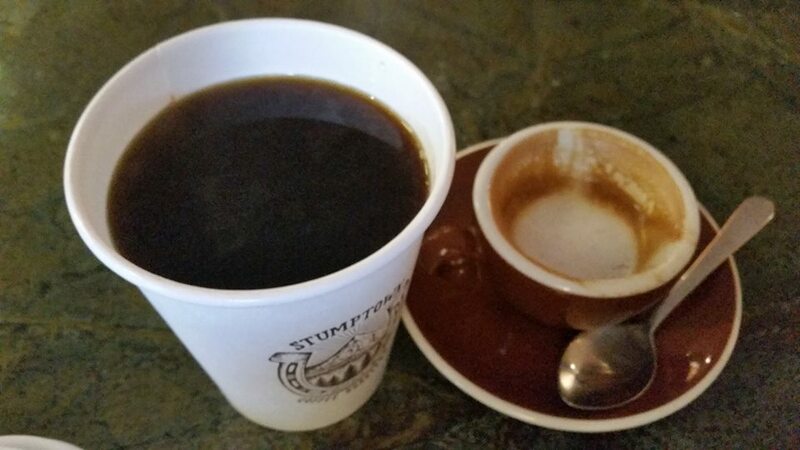 After choosing two coffees to try at home I made my way up the line of customers and ordered a pour over of their newest Ethiopian coffee (Ethiopia Kochere) and a macchiato. After a brief conversation, the barista who was taking my order gave me a card which I can bring back to get hole punched and eventually get a free 12oz bag of coffee and said the macchiato was on the house. 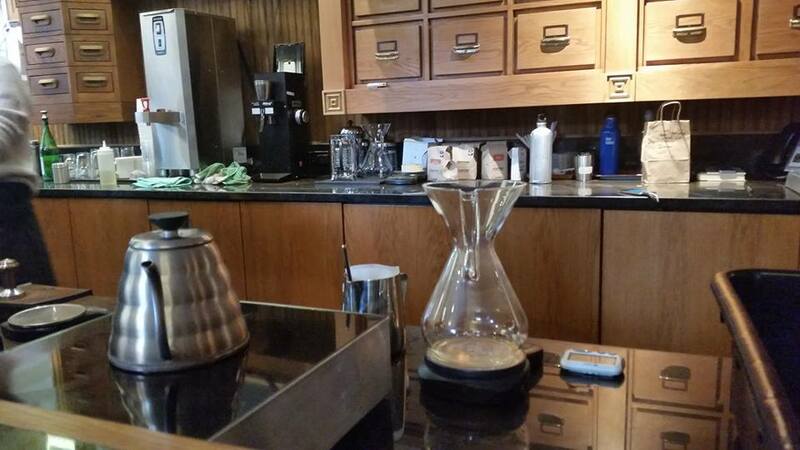 As if my experience couldn’t get any better, the barista who brewed my chemex pour over did not take any short cuts. She used a timer to time the brewing process, a scale to weigh the beans and water, a hot plate to keep the water at the ideal temperature, and a glass stir stick to stir the coffee grounds during their initial bloom. As a budding coffee geek, her attention to detail only enhanced my experience and gave me a new level of respect for Stumptown. 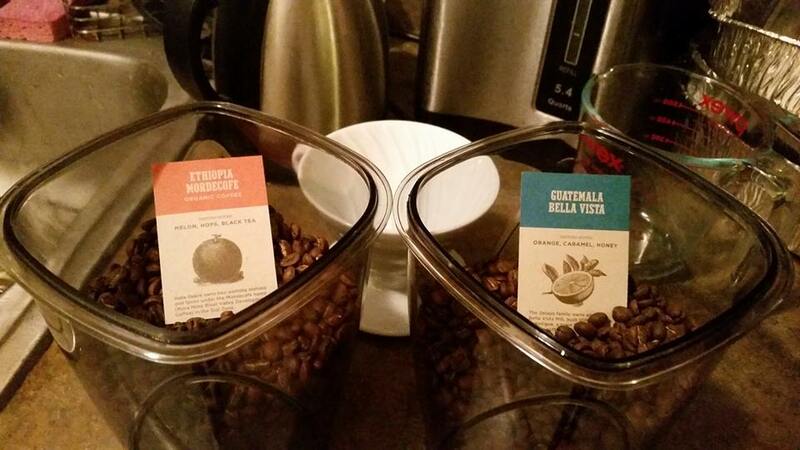 The two coffees that I purchased to brew at home were Ethiopia Mordecofe and Guatemala Bella Vista. So far I’ve brewed them both with my Hario V60 pour over cone. Both of them were true to their cupping notes and packed a bunch with great body and flavors. I’m definitely excited to try more Guatemalan coffees in the coming months, but I’ll definitely make sure to always have an Ethiopian or Kenyan available to brew at home. In other words, I’ve come to prefer the flavor profile of coffees from those countries and want to keep exploring how various factors effect the differences in each coffee’s character (body, aroma, taste). 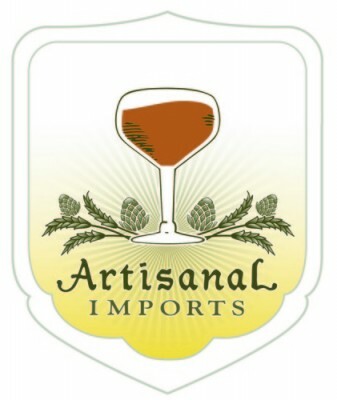 This entry was posted in Uncategorized and tagged Chemex, coffee journal, Elixr Coffee Roasters, Ethiopia Kochere, Ethiopian coffee, Hario V60, NYC coffee shops, Stumptown Coffee. Bookmark the permalink.